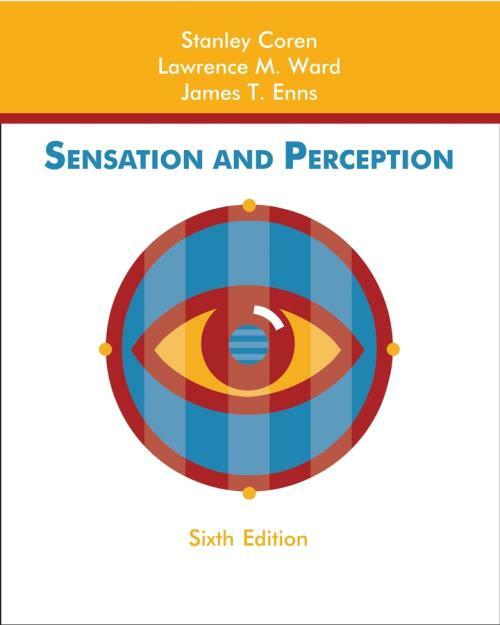 This highly acclaimed book provides a theoretically balanced introduction to the study of basic physiology and sensory responses. The authors survey a broad range of topics and present different theories and perspectives in controversial areas. Demonstrations allow the reader to experience many of the perceptual phenomena firsthand using common household items or illustrations in the book. Describes natural instances of perceptual phenomena to bring the subject matter to life. Taste, Smell, Touch, and Pain.